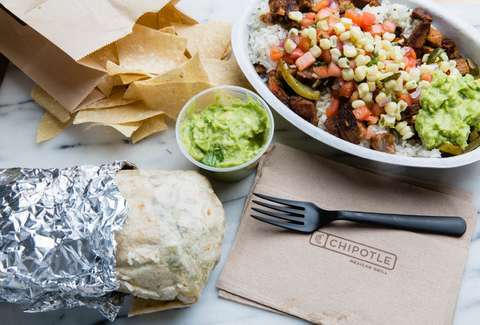 If your town has a Chipotle, it's a good day to take the 12:10 to Burrito Town. Realistically, it's always a good day for a burrito no matter where you're headed for lunch. But it's a particularly great day if you're a veteran looking for a good deal on a Veterans Day meal. "This is just a small way we can give back to our country's bravest men and women," said Chipotle's chief communications officer Laurie Schalow. "We can't thank our troops enough for their services, and we hope they enjoy a delicious meal on November 11."